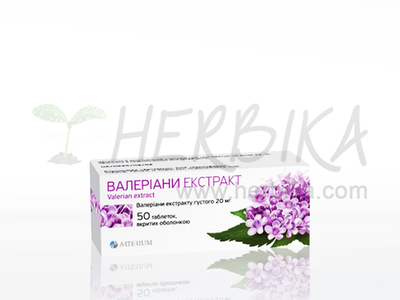 Sage – dietary supplement 20 tbl. 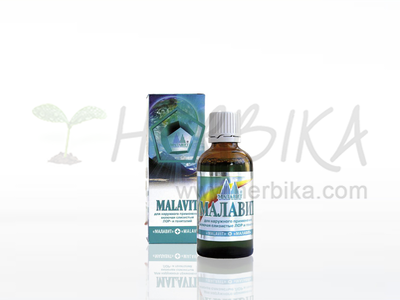 Home/Food supplements/Preparation/Natural Tablets/Sage – dietary supplement 20 tbl. Sage is used for care of the upper respiratory tract. 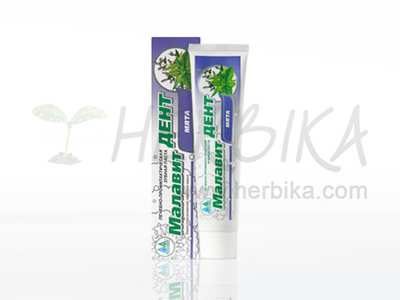 It has beneficial effect during colds, coughs, eases breathing, soothes mucous membranes of the oral cavity and respiratory tract. Thanks to the essential oil it contains it relaxes the airways. 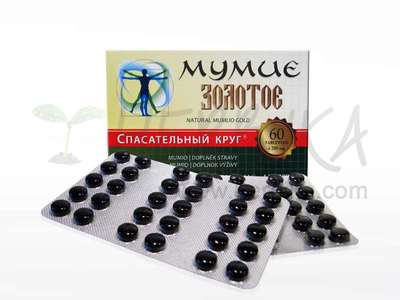 It strengthens the immune system, contributes to higher body resistance to germs. Supports function of stomach, optimizes digestion. 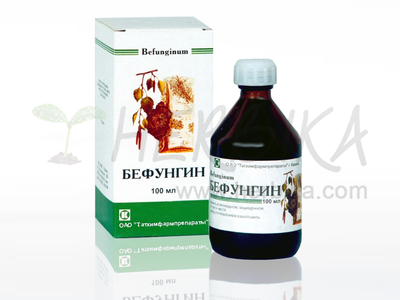 It contains antioxidants, which protect cells against the destructive actions of oxygen radicals. 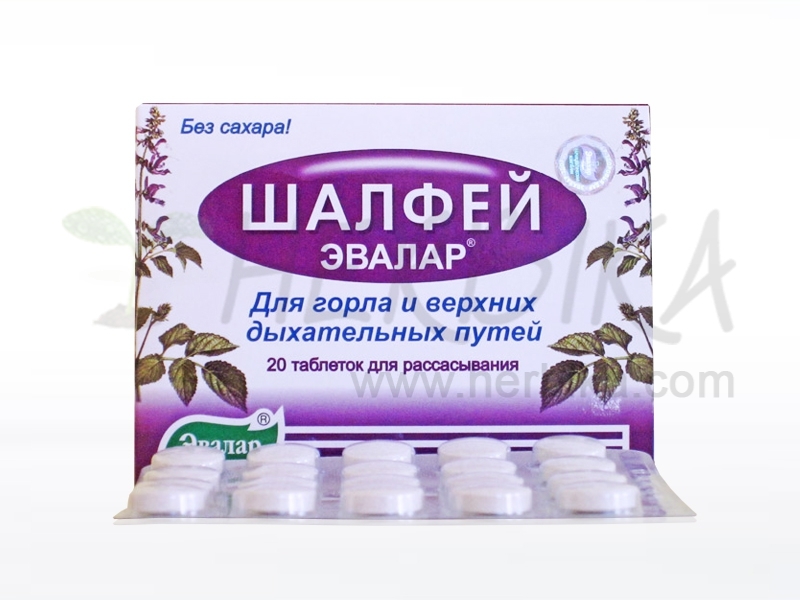 Ingredients: dry sage extract 43.6 mg, bioflavonoids of citrus flowers (hesperidin) 40 mg, sodium alginate (filler), ascorbic acid (vitamin C) 32 mg, citric acid (flavoring agent), sage essential oil, 7.6 mg, sucralose (sweetener) in 4 tablets. Recommended dosage: chew 1 tablet 4–5 times a day and let it absorb in the oral cavity. Recommended use is 4–5 days, if necessary, you can repeat the course.